Our go-to Ruby application server. Our super server that runs a web instance and a worker instance. Rolling deploys are awesome! 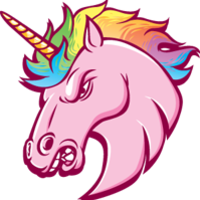 We use Unicorn to keep downtime to a minimum as we iterate quickly for our clients.